Due to the new PRIIPs regulation, a lot has changed in the Packaged Retail and Insurance-based Investment Products (PRIIPs) landscape over the past weeks and months. With the deadline shifting from 2017 to 2018, many might be tempted to hit the snooze button on PRIIPs preparations. We will keep you updated on all the changes and discussions going on so that you can use the time to review requirements and get ready for a smooth setup by the end of the year. 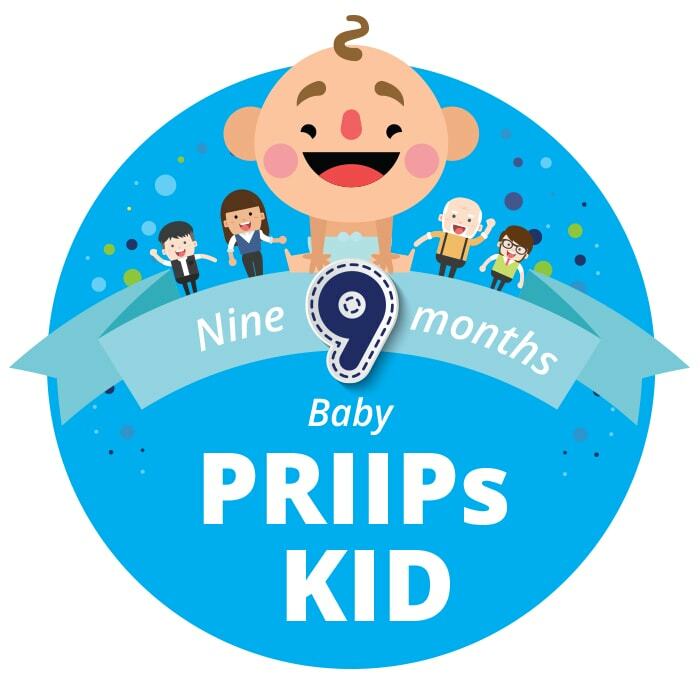 ⇒ Dig into banking & meet the PRIIPs KID family! July 2017: ESMA publishes a Q&A (Questions & Answers) document on the PRIIPs KID, find it here. 3 April 2017: The European Council officially approved the revised PRIIPs RTS, along with the European Parliament the following day. 8 March 2017: The European Commission published a revised draft of the PRIIPS Regulatory Technical Standards (RTS). Find them here and the Annex to the RTS here. See also the news alert issued by Deloitte on this topic. December 2016: The European Parliament as well as the Council of the EU adopted the proposition of delay (see here for the Parliament’s and here for the Council’s press release). 24 November 2016: EFAMA provided feedback to the European Supervisory Authorities on the European Commission’s draft revised PRIIPs Regulatory Technical Standards (RTS) (click here for EFAMA’s comments, and here for the annex thereto). 9 November 2016: The European Commission proposed to delay the Packaged Retail and Insurance-based Investment Products (PRIIPs) Regulation’s application date from 31/12/2016 to 31/12/2017. Do not hesitate to check our flyer and details of the delay. It remains to be seen if the revised RTS will indeed provide the specifications necessary to address the reasoning behind the delay – a lack of transparency and comparability. For your information, see the previous RTS here and annex here. At Deloitte, aside from having a “ready to go” Packaged Retail and Insurance-based Investment Products (PRIIPs) technical solution, we have developed support services to assist with this new and complex challenge. We are able to assist from an advisory capacity or as an outsourced partner to ensure the Fund, Banking and Insurance industry are ready for the next challenge. Please contact us for more information on how we can help you prepare and be ready for the Packaged Retail and Insurance-based Investment Products (PRIIPs) challenge. With only a few months left before becoming effective, the PRIIPs regulation is a race against the clock.